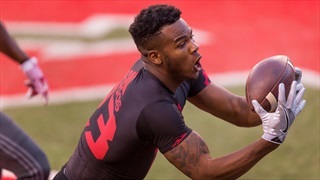 According to The Lantern, Ohio State's student newspaper, the Buckeyes are out of the Micah Parsons sweepstakes after self-reporting a violation stemming from his September visit. 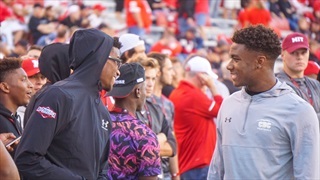 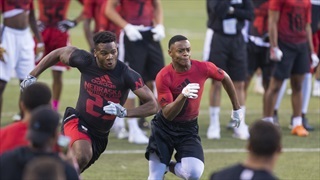 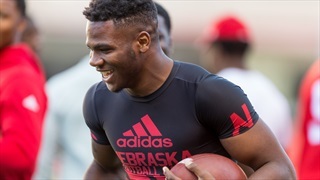 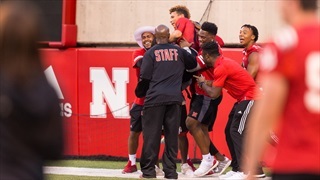 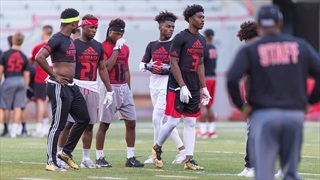 Nebraska has landed some major talent in the 2018 class, but defensive end/linebacker Micah Parsons might have the ability to alter a program's trajectory writes recruiting analyst Greg Smith. 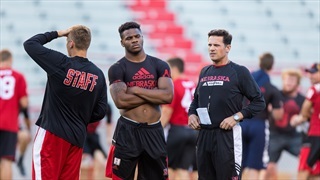 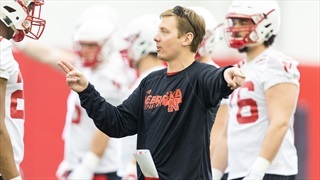 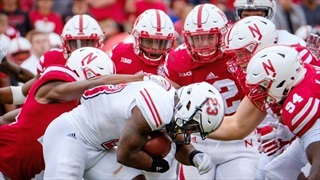 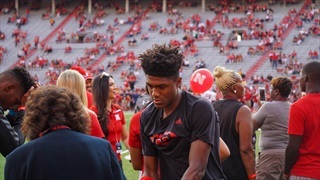 Defensive coordinator Bob Diaco highlighted the Huskers' rotation of players yesterday, which begs the question: Why can't it happen on offense? 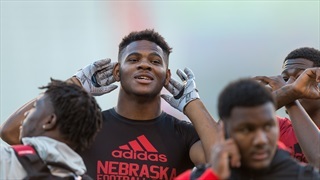 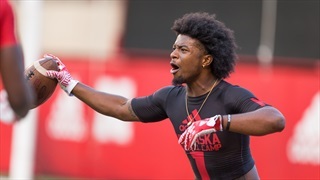 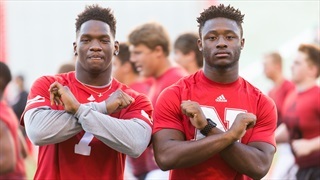 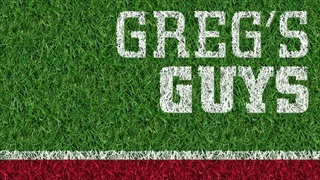 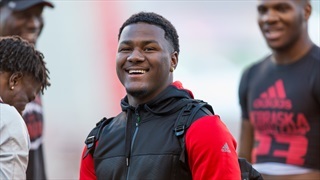 Recruiting analyst Greg Smith on where the Huskers stand with linebackers in the 2018 class and some names to watch.